Licensed for single user only. Your email receipt will contain instructions to access the file(s). In this four-part video series, a revised and expanded version of our popular live webinar series, you will learn how to think about and use copyright as a tool of empowerment rather than the tool of limitation it is too often understood to be. 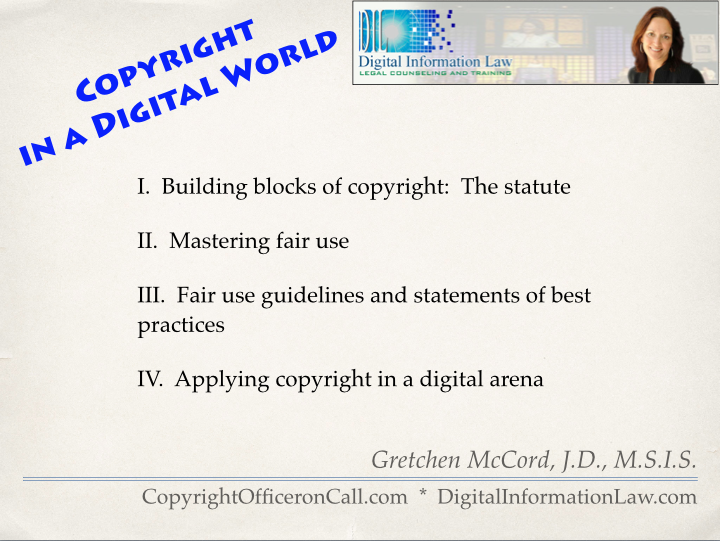 Together, these sessions provide you with a strong foundation in copyright law within the educational and library context, with a particular emphasis on fair use. U.S. copyright law is a complex area of law with lots of moving parts. Part I ensures that you understand not only the content of the federal Copyright Act of 1976, but also its foundational concepts, paving the way for Parts II-IV. 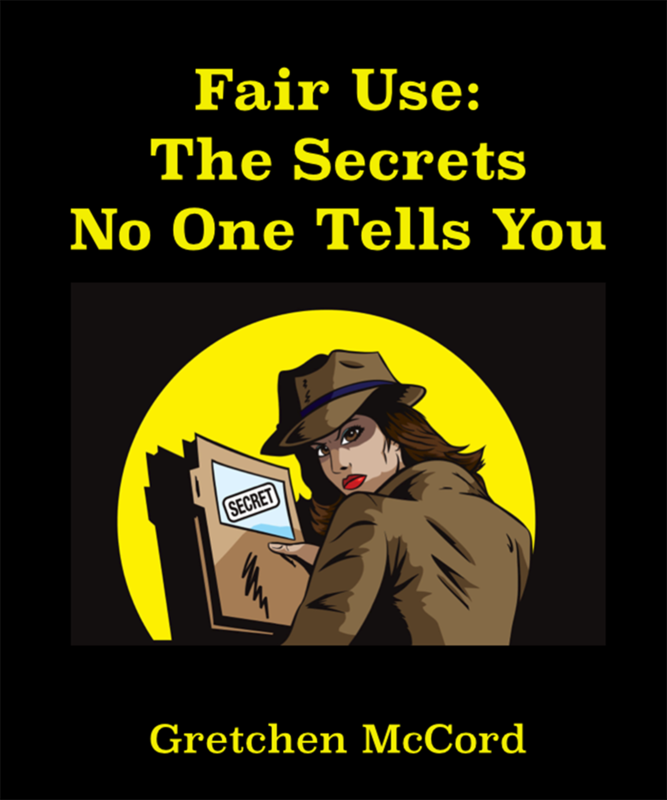 Fair use is the most misunderstood and sometimes the most intimidating area of copyright law. After this session, you will embrace fair use as a tool of empowerment rather than frustration, feel more confident in making a fair use analysis, and understand how to ensure you own rights under fair use while minimizing your risk in doing so. In the almost forty years since passage of the Copyright Act of 1976, a variety of “guidelines” and statements of “best practices” have been created in an attempt to help users understand and apply fair use to specific situations. However, in some ways, these statements have generated more confusion than clarity. After completing Part III, you will have a much better understanding of the role of these documents and how to use them to meet the needs of your institution. Although no separate copyright law governs the Internet generally, applying copyright in the online environment offers its own particular challenges. Part IV guides you in working through those often confusing and complicated situations so that you can best exercise your rights without crossing risky lines.